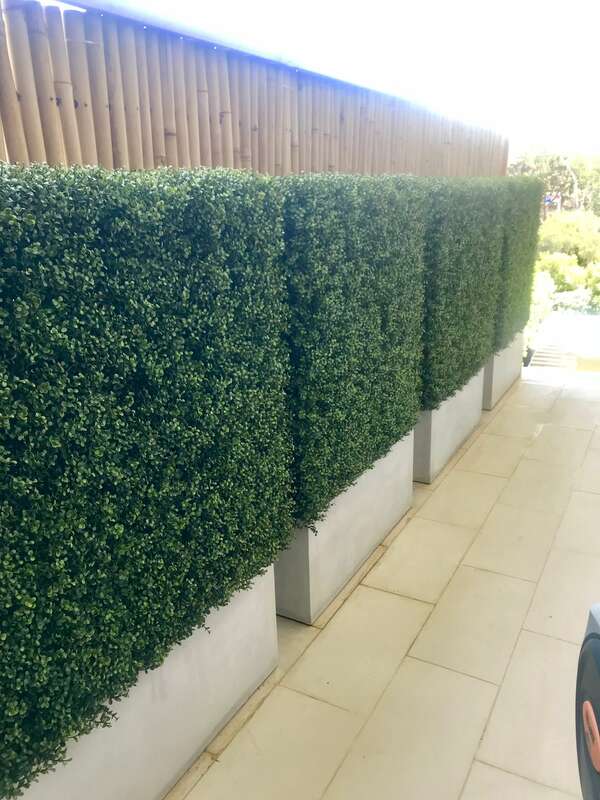 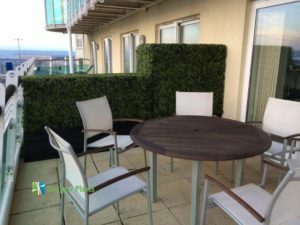 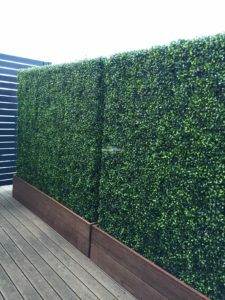 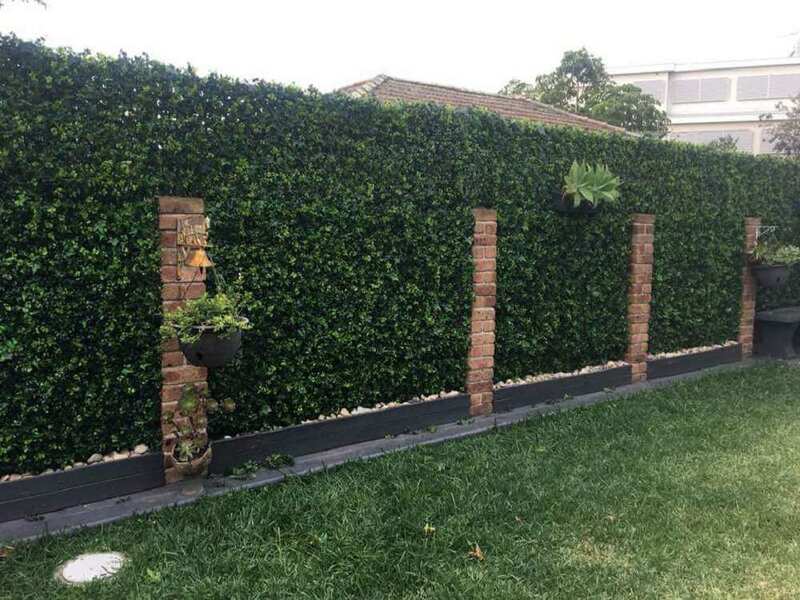 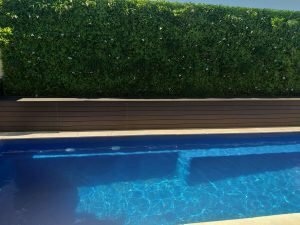 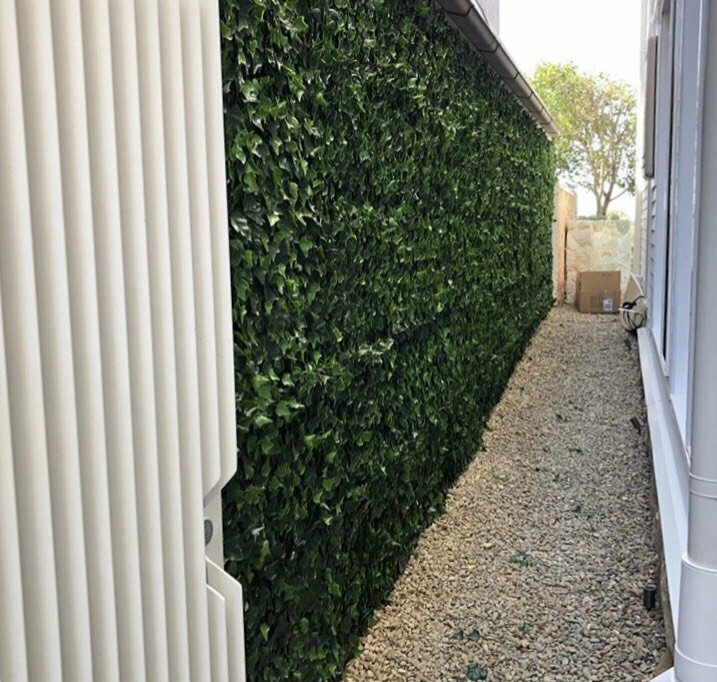 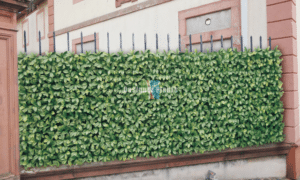 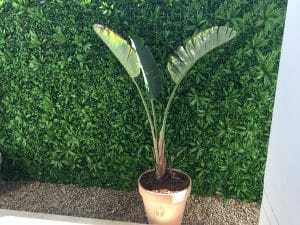 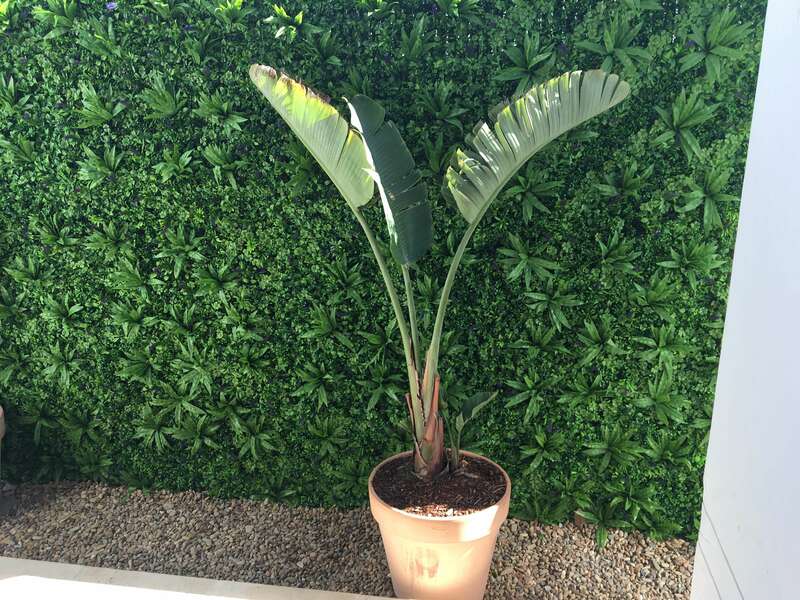 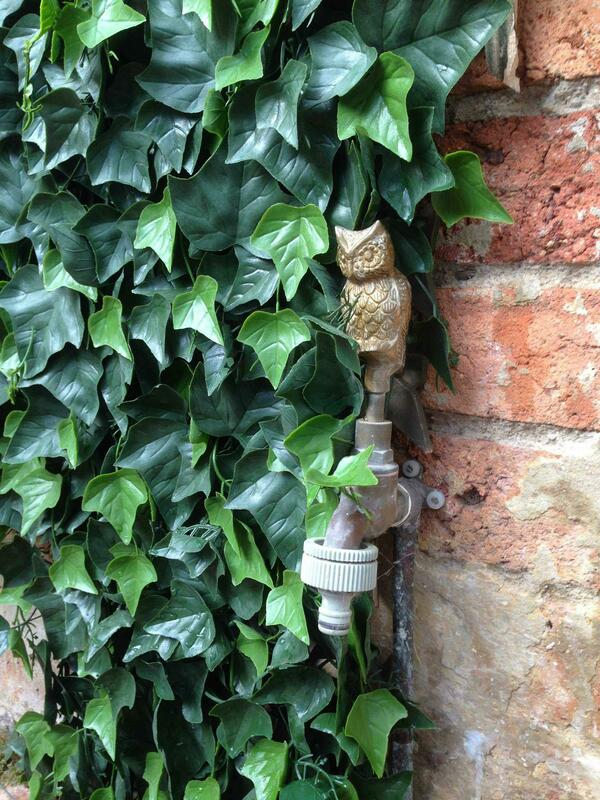 Our high quality residential artificial hedges come with a 5 year guarantee from fading and cracking. 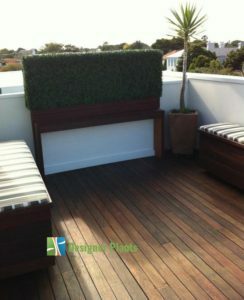 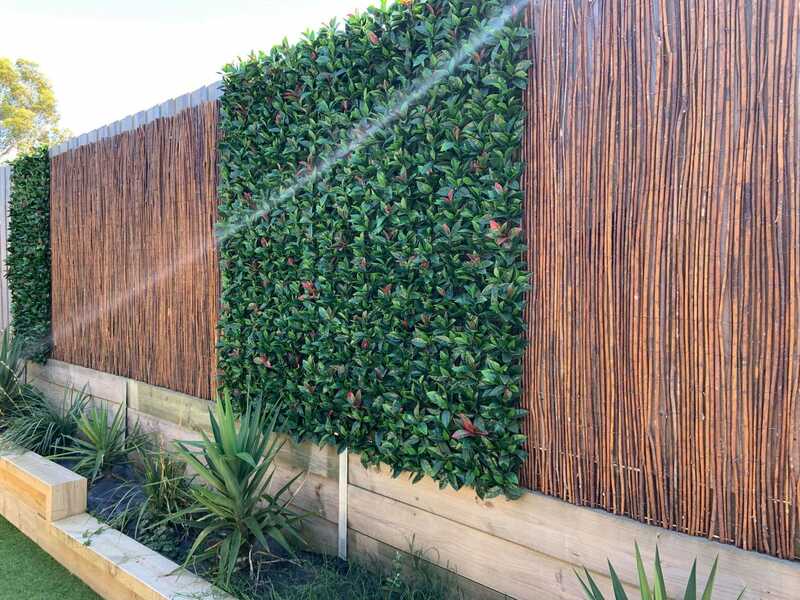 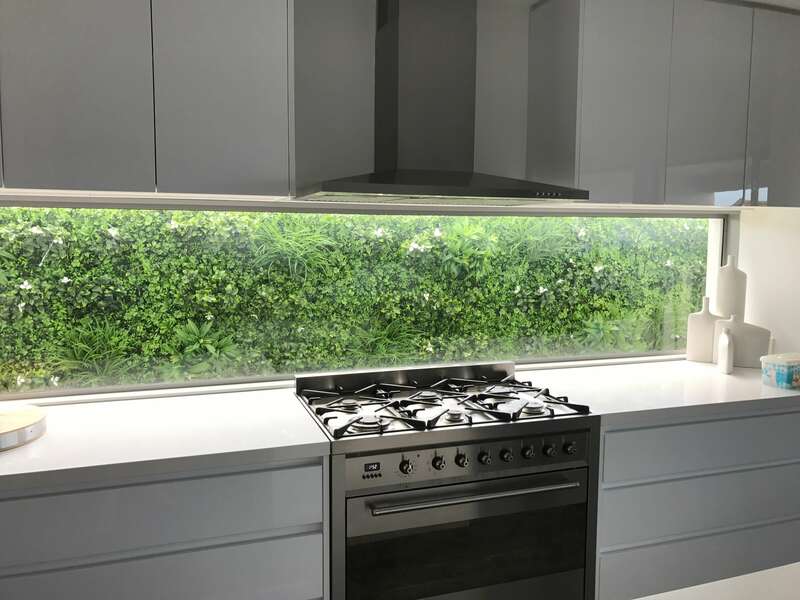 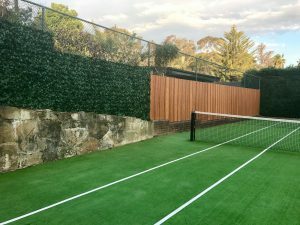 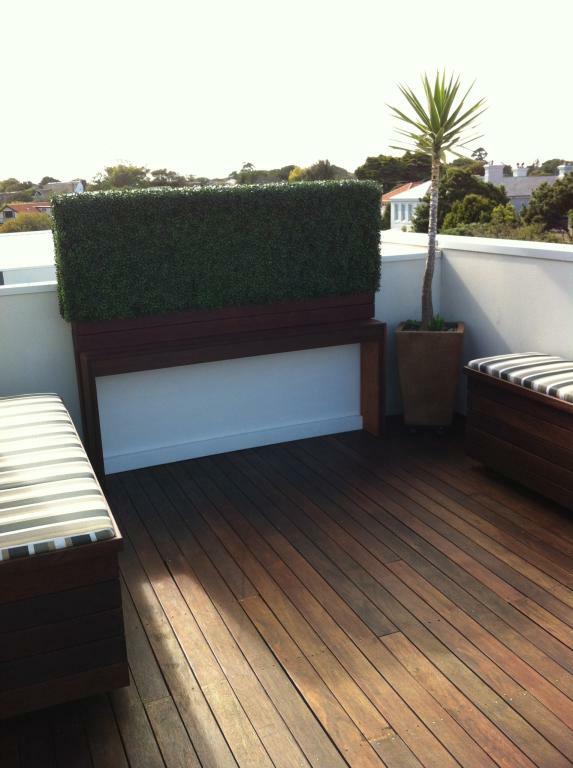 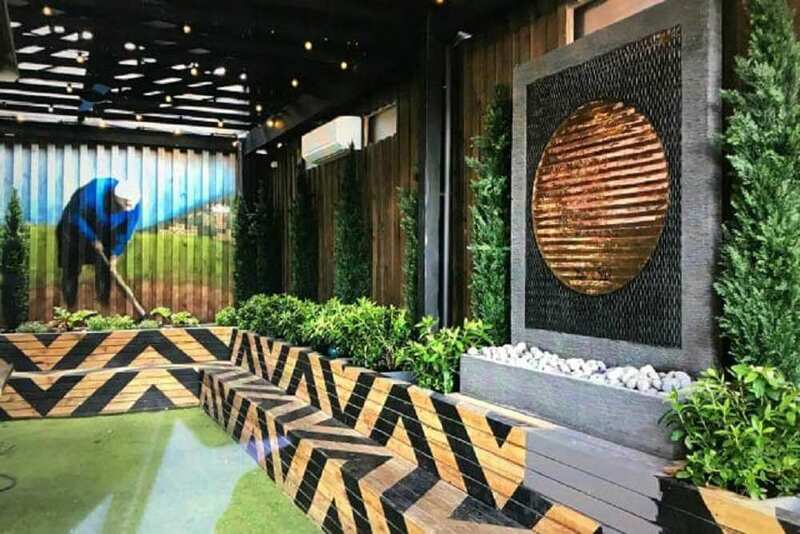 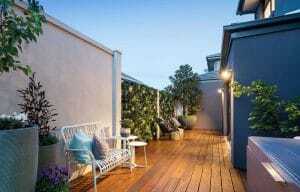 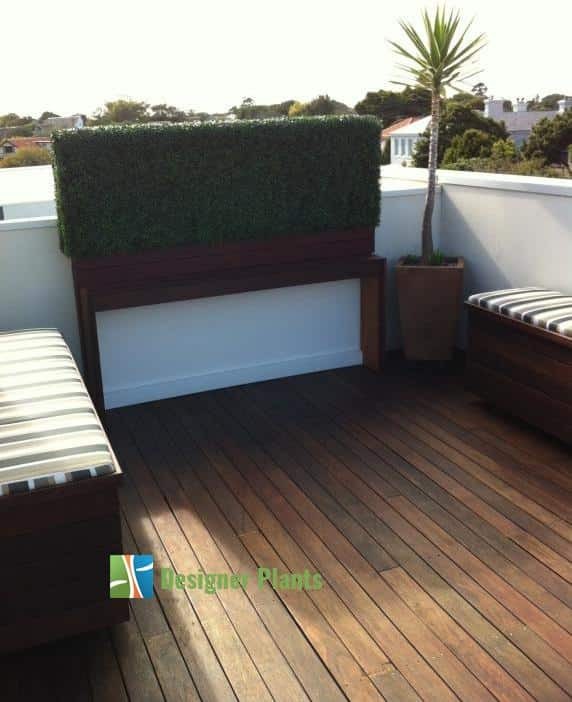 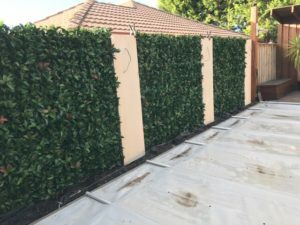 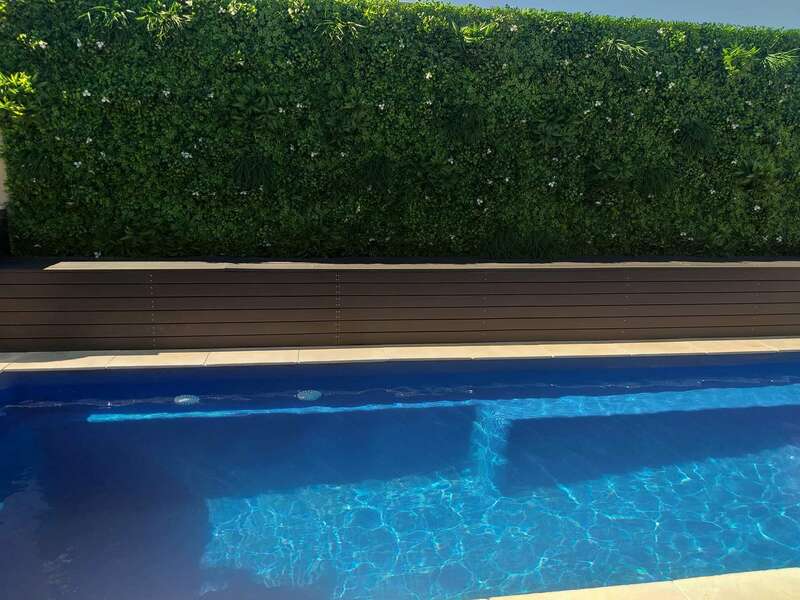 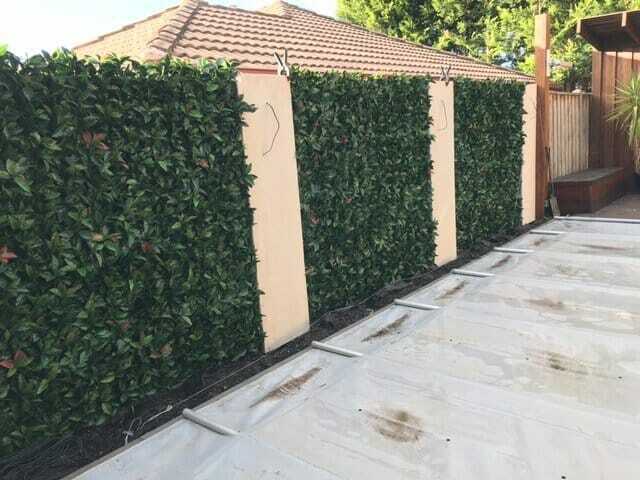 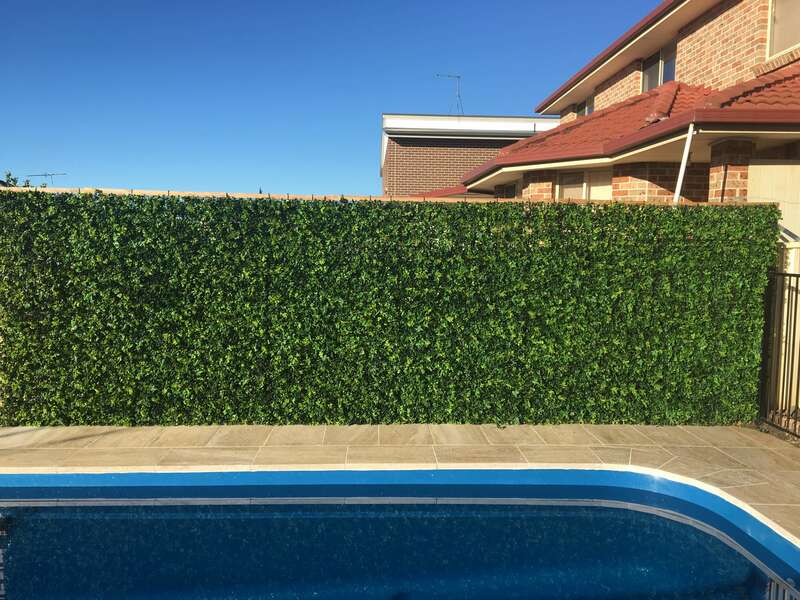 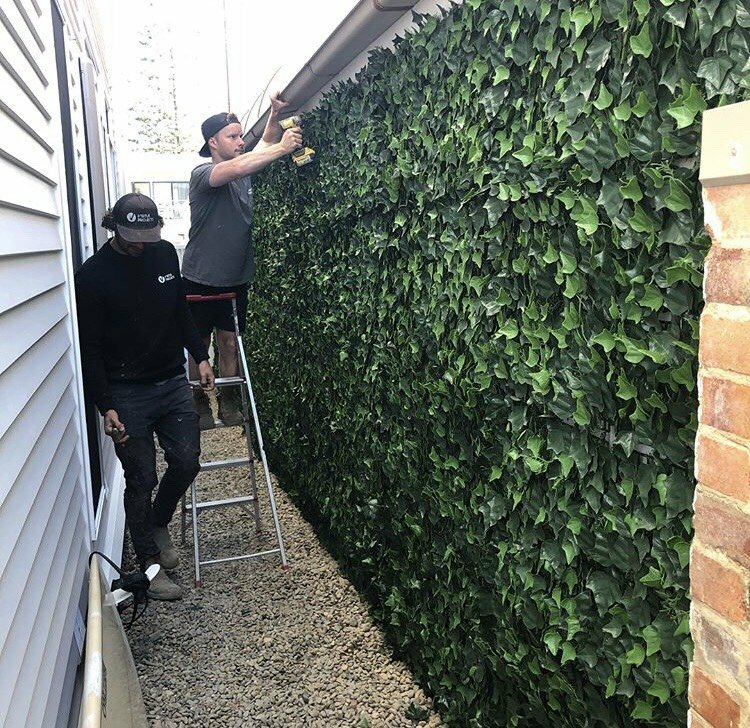 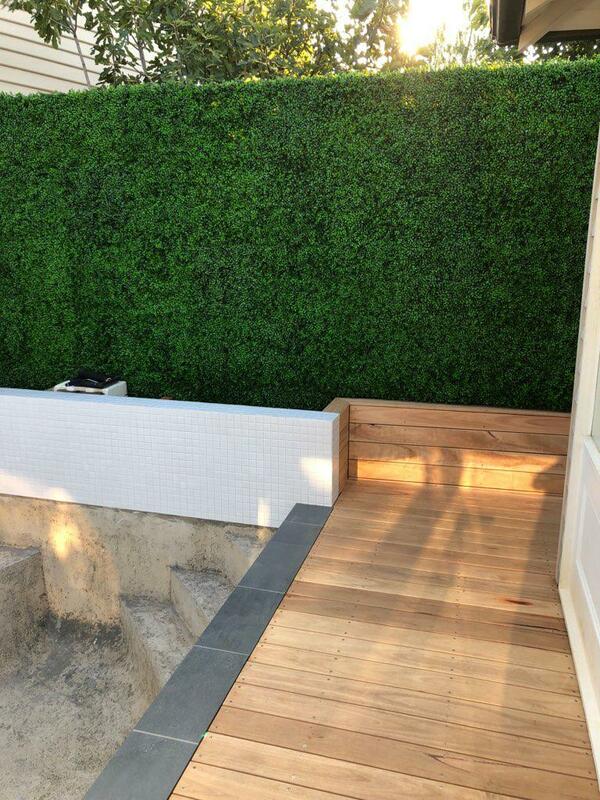 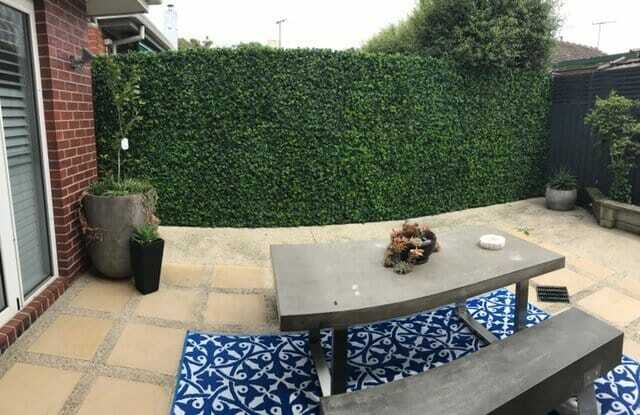 The hedges are also UV engineered so they will last the Australian sun! 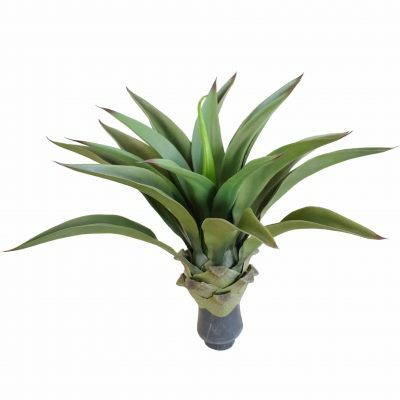 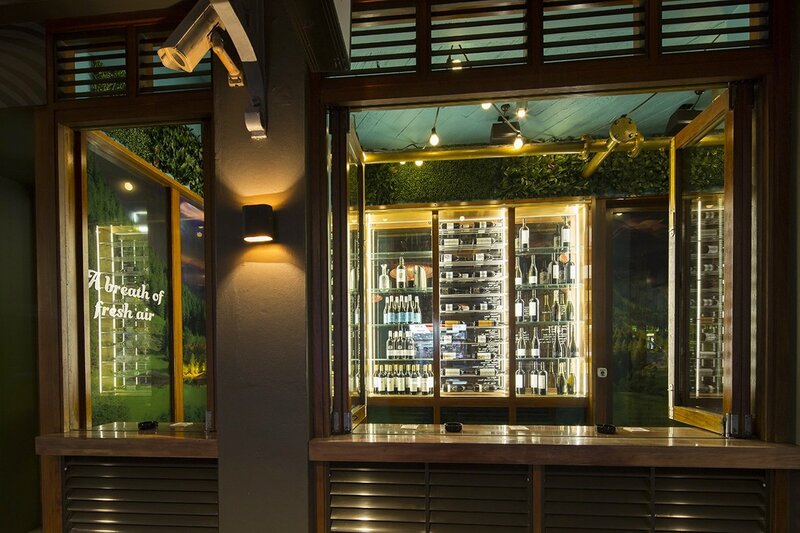 You’ll never need to worry about hiring a gardener again. 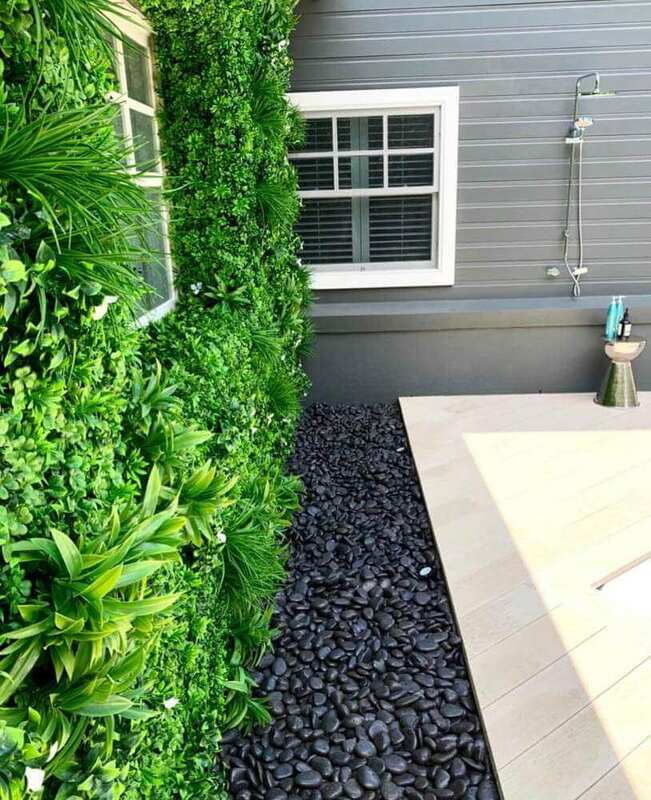 Plus no need to set the calendar to remind yourself to water plants. 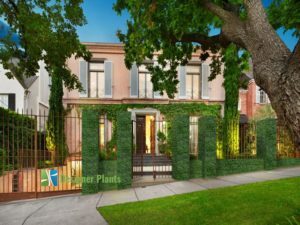 No matter if you’re a green thumb or not, our hedges will last and will not grow beyond the time they arrive to your doorstep. 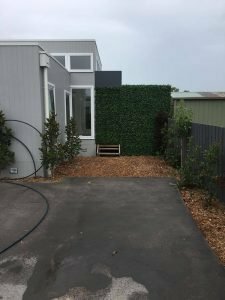 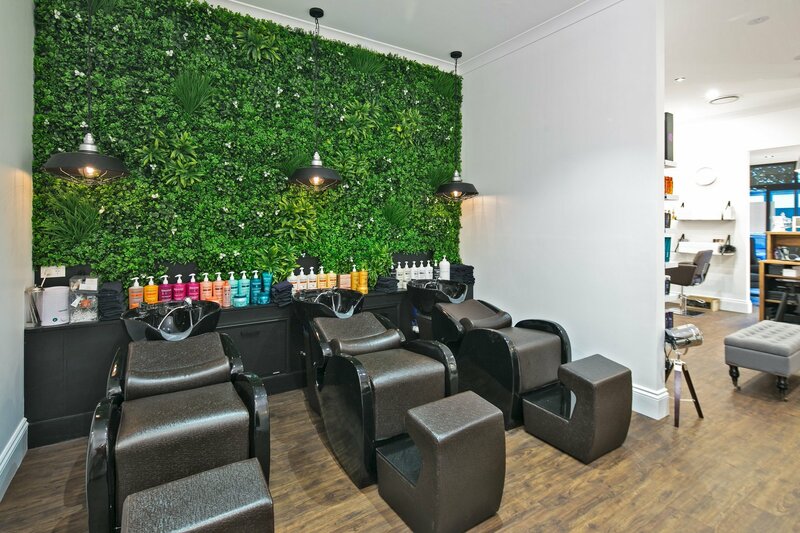 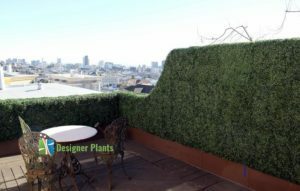 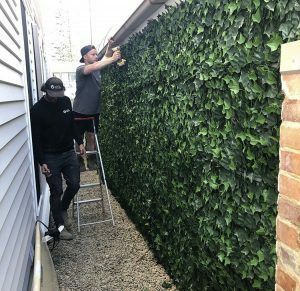 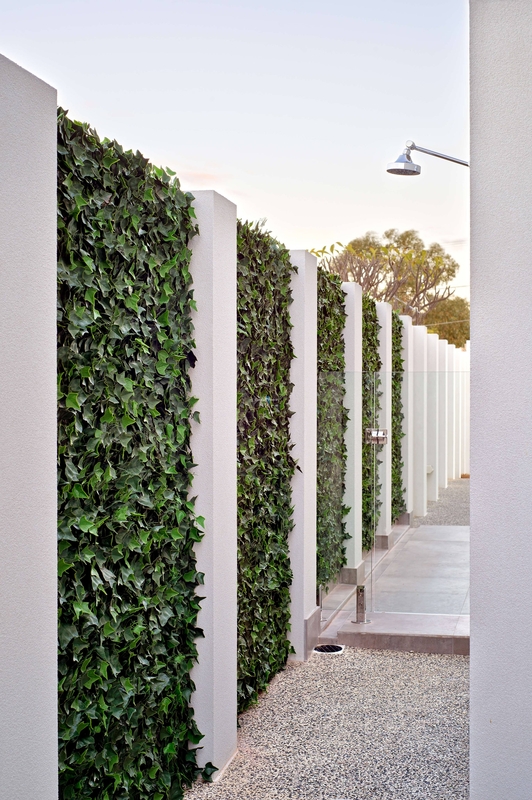 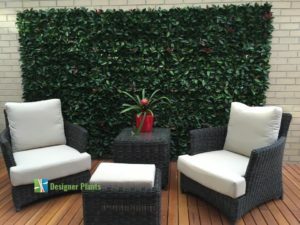 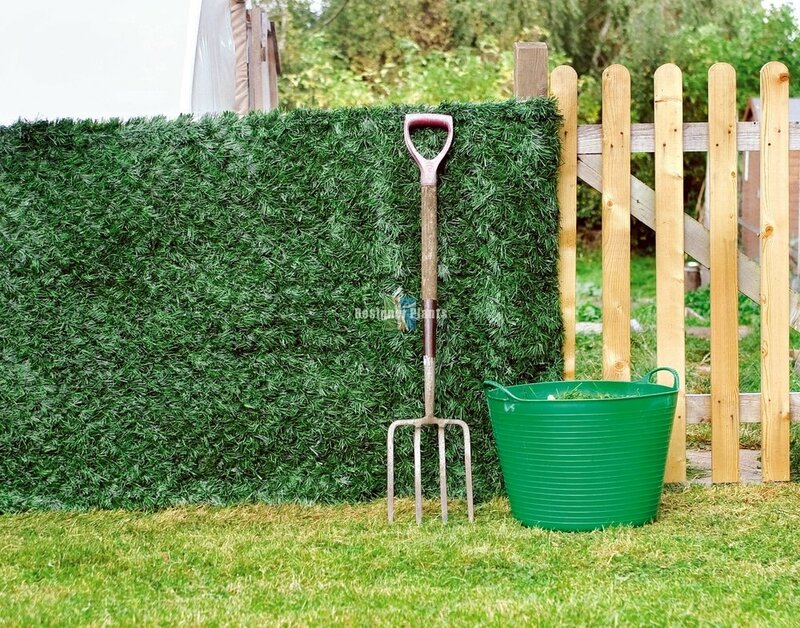 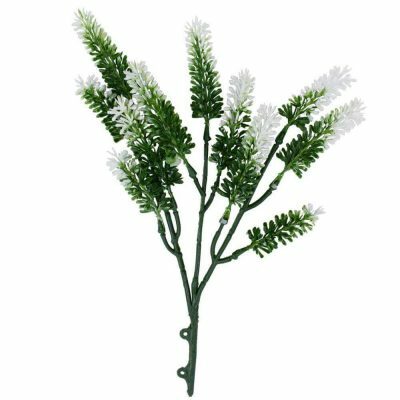 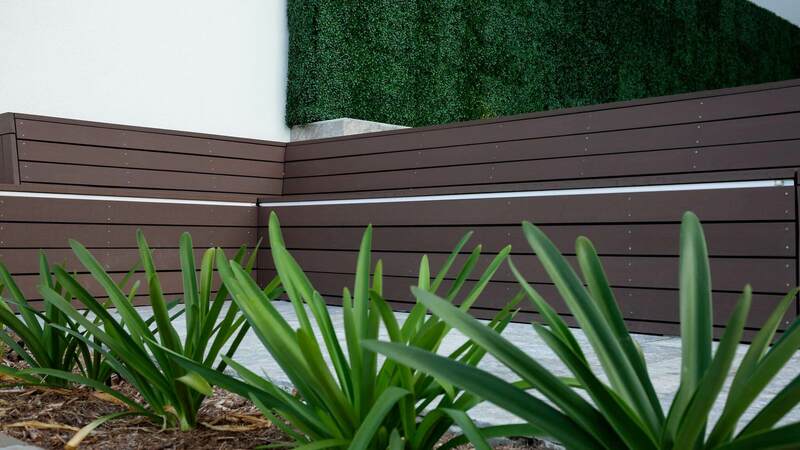 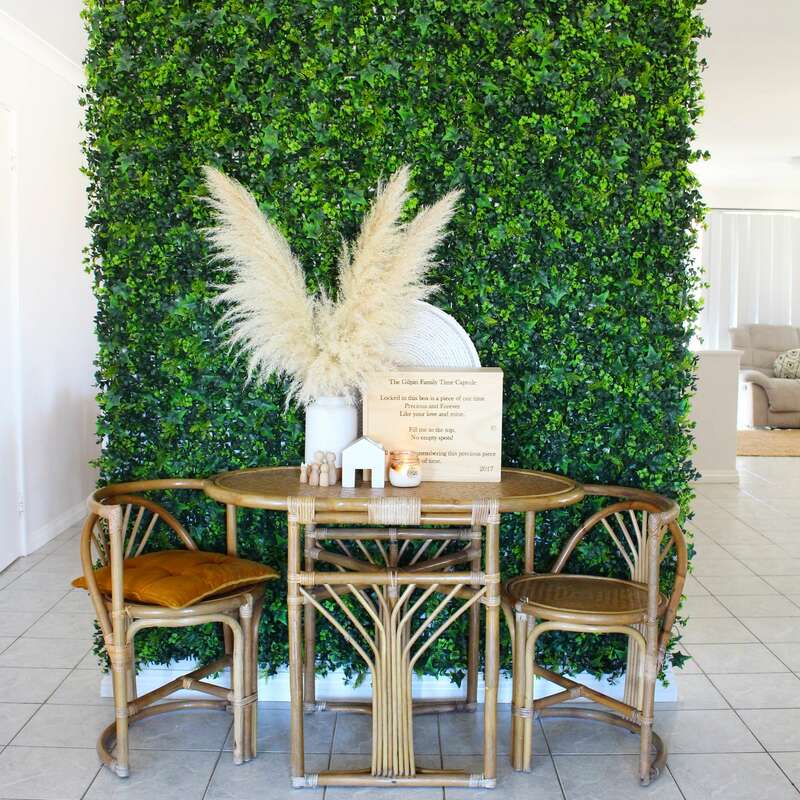 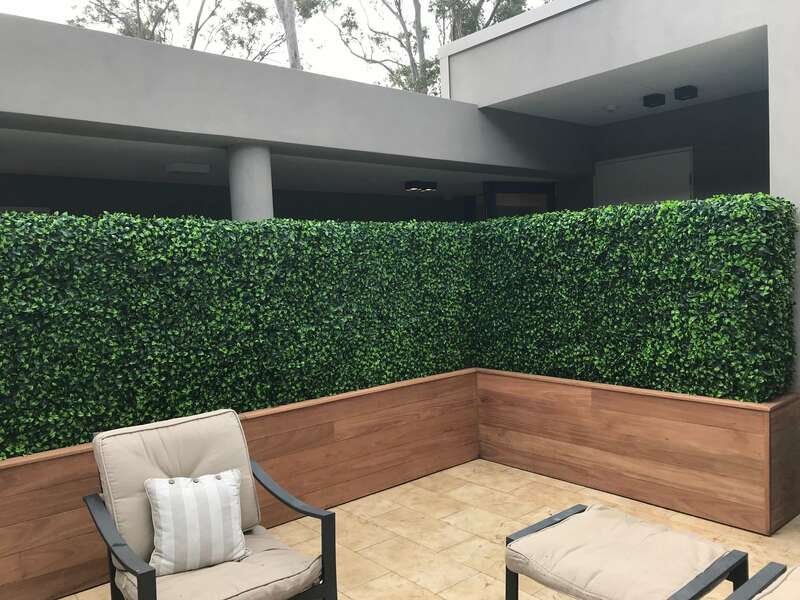 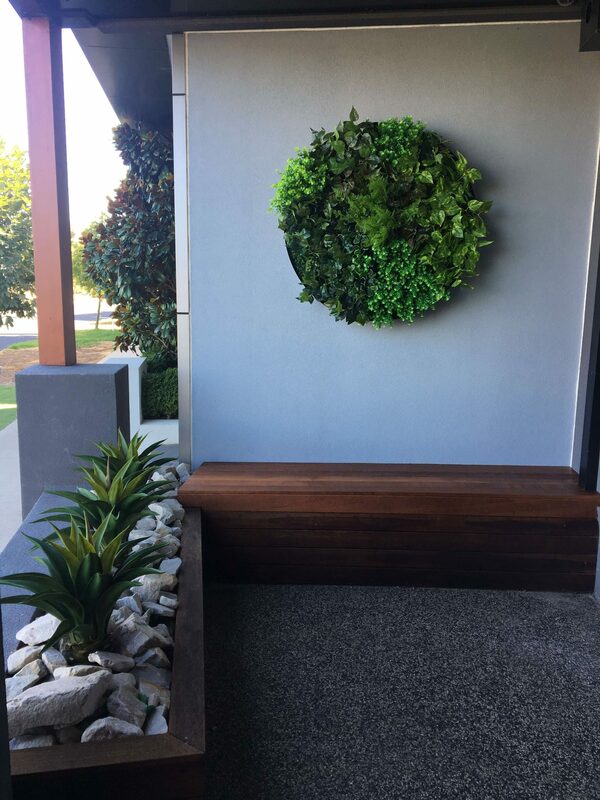 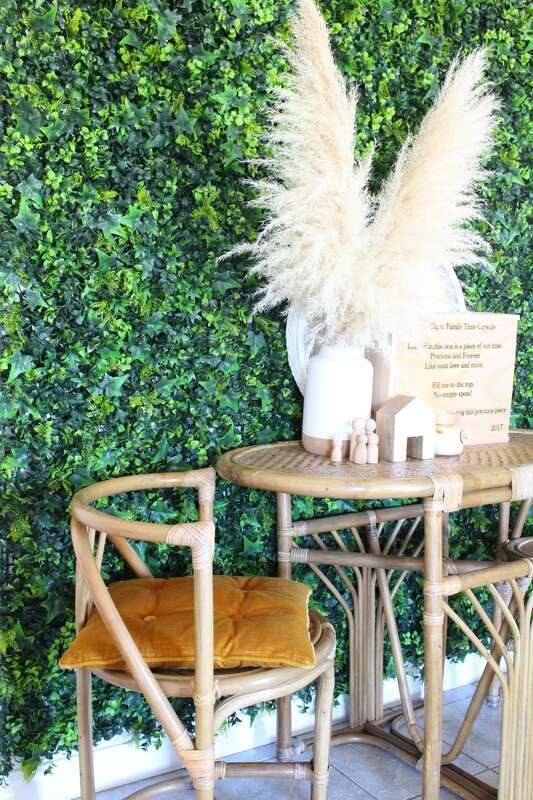 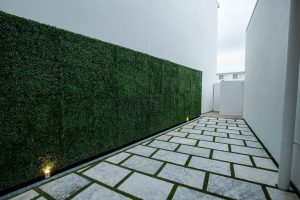 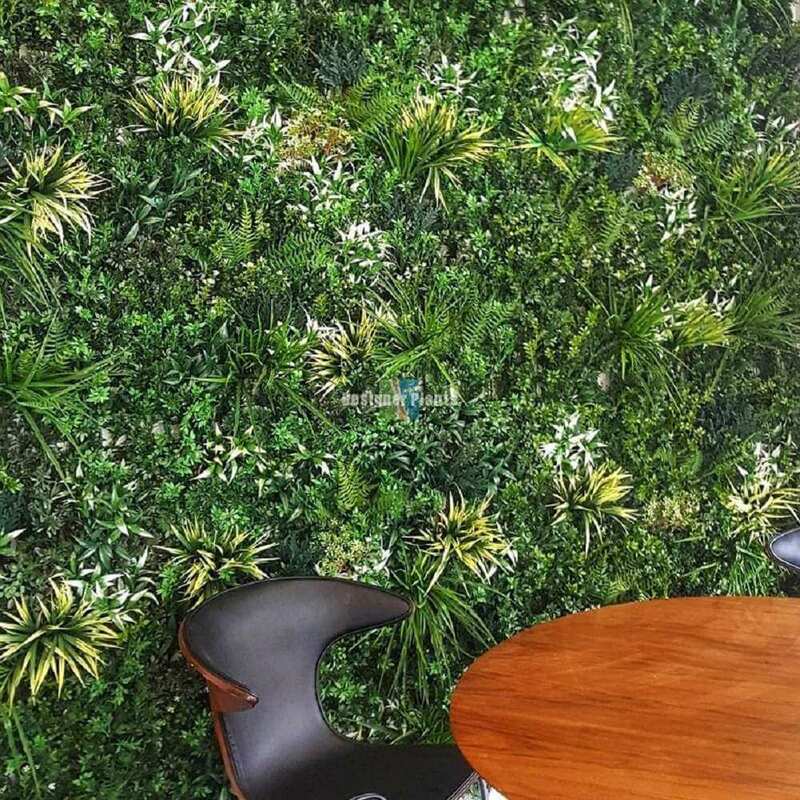 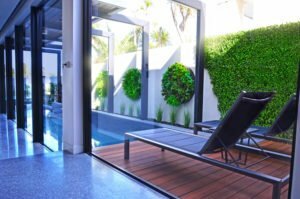 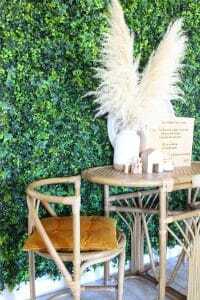 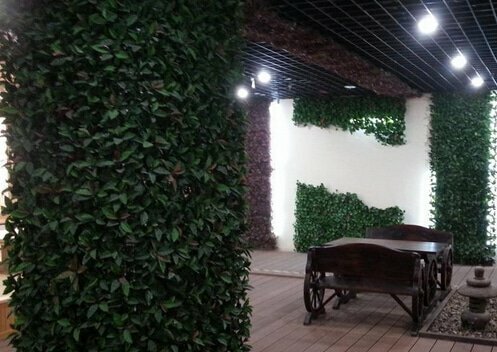 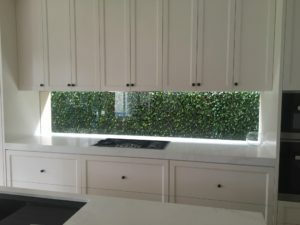 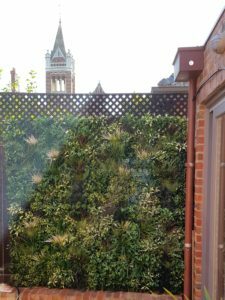 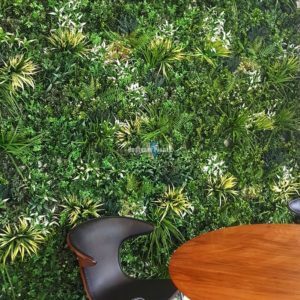 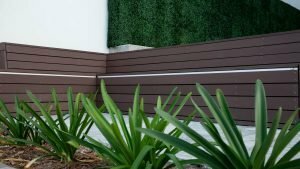 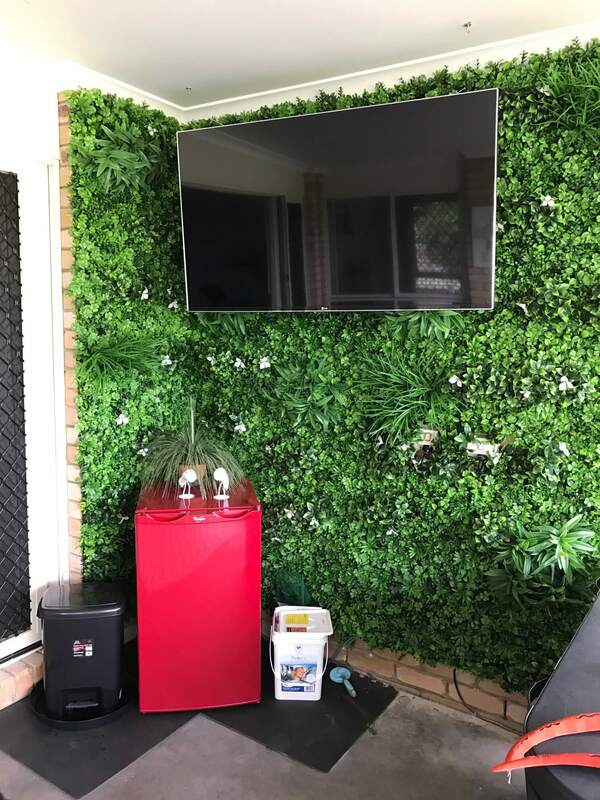 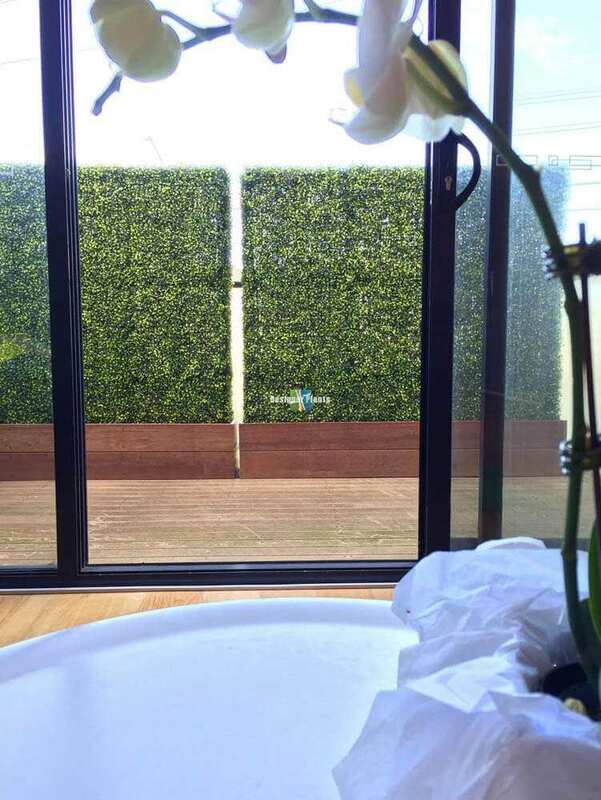 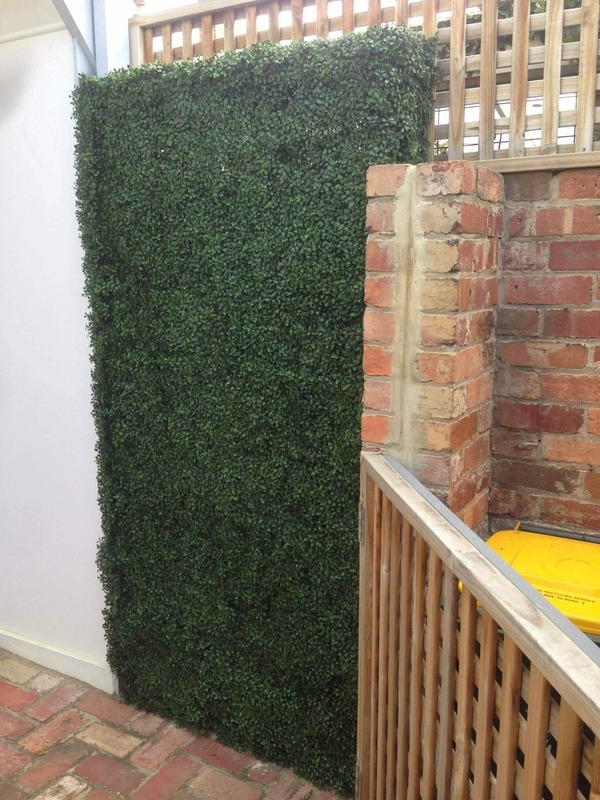 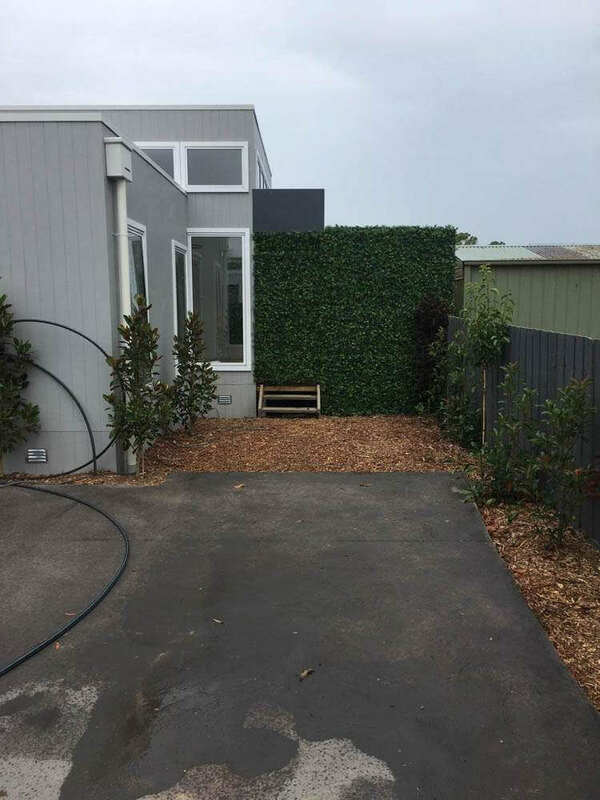 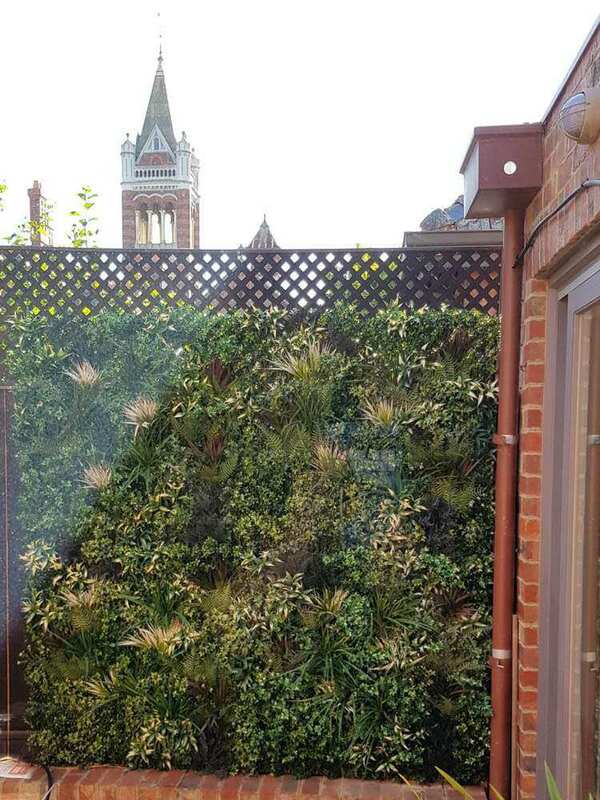 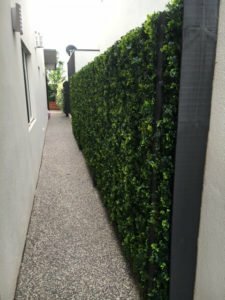 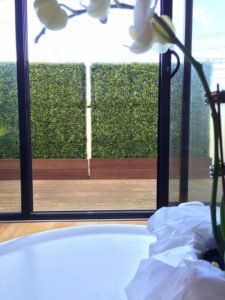 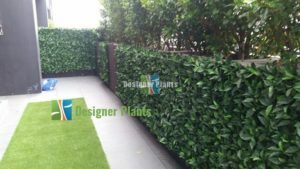 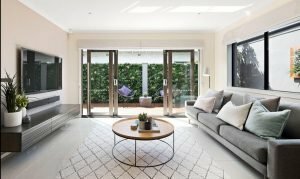 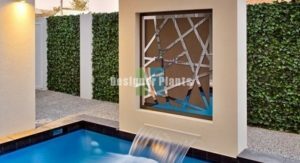 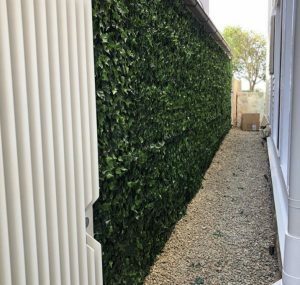 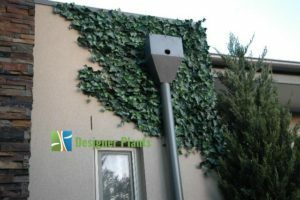 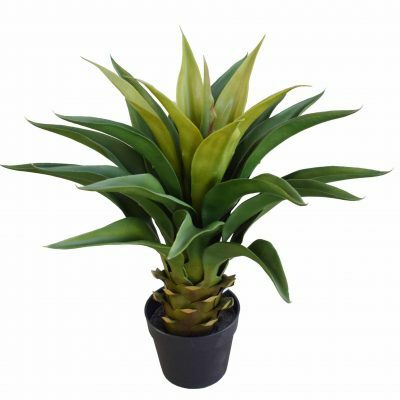 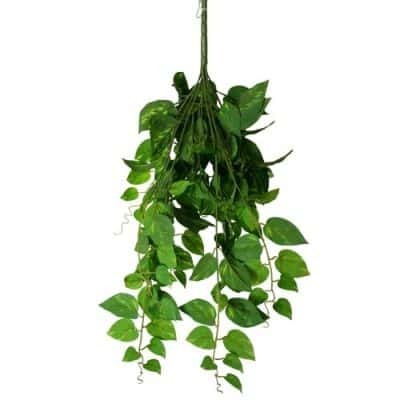 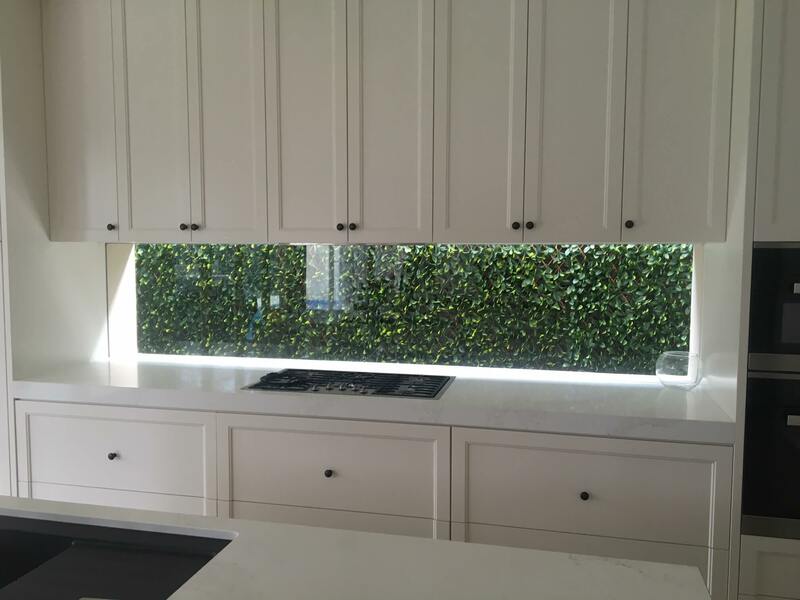 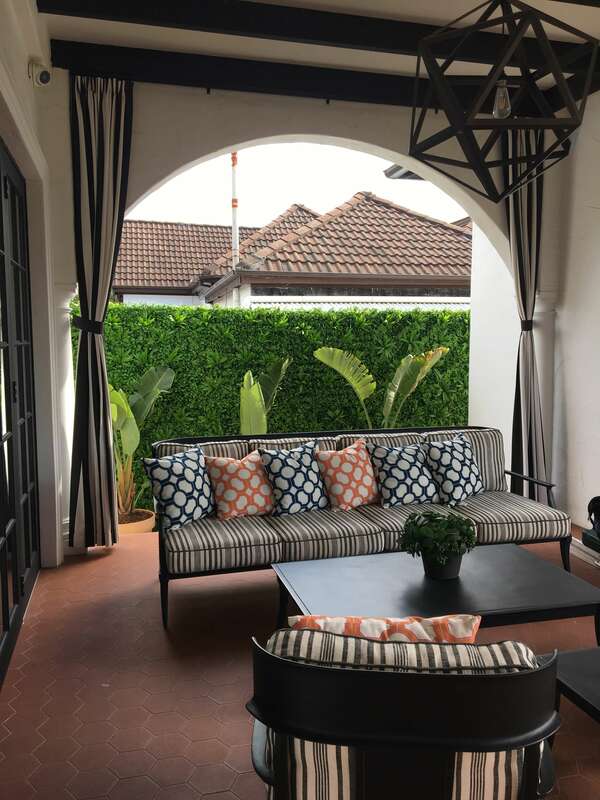 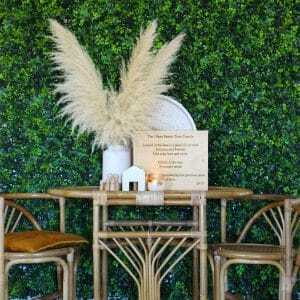 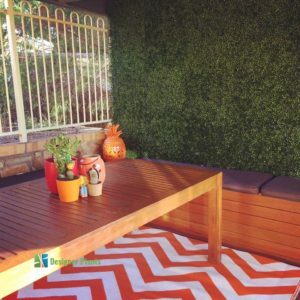 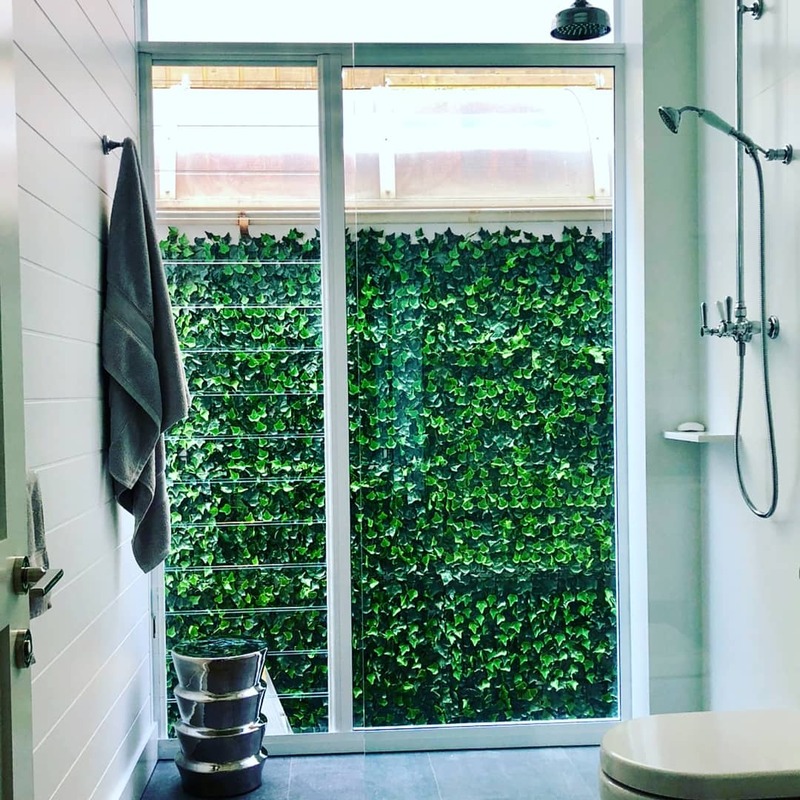 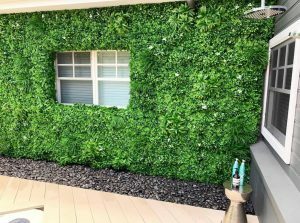 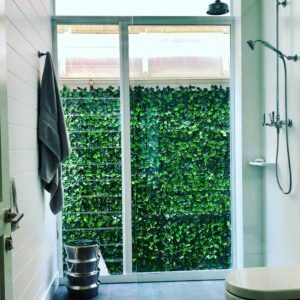 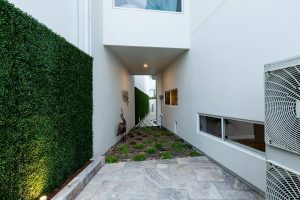 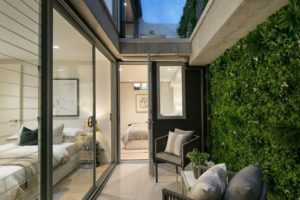 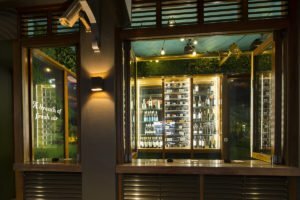 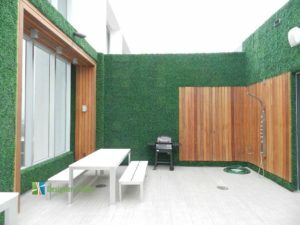 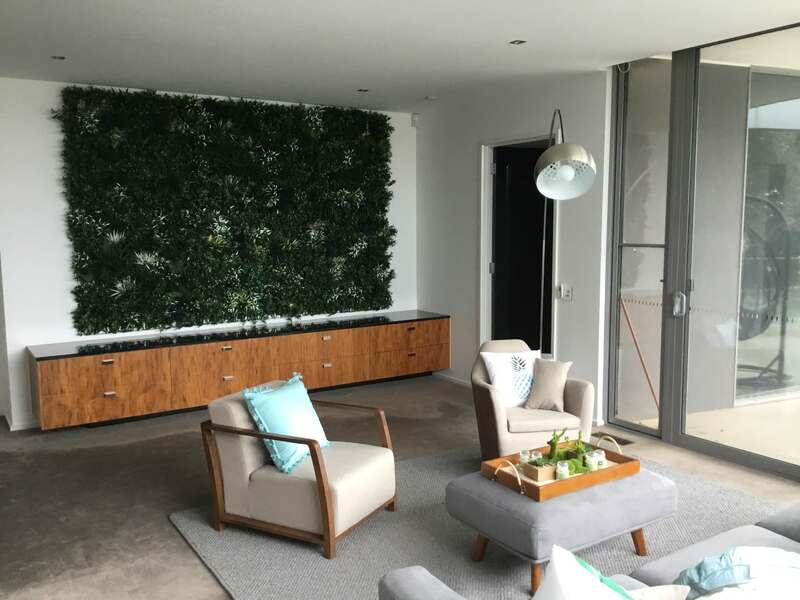 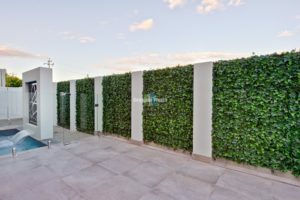 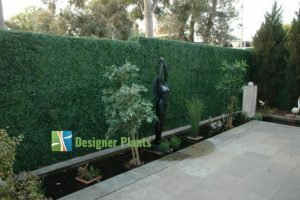 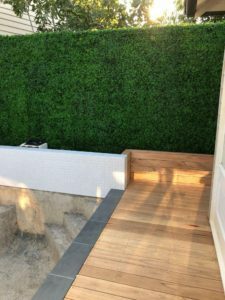 Hedges are easy to install and can be used in a variety of ways; indoor and out. 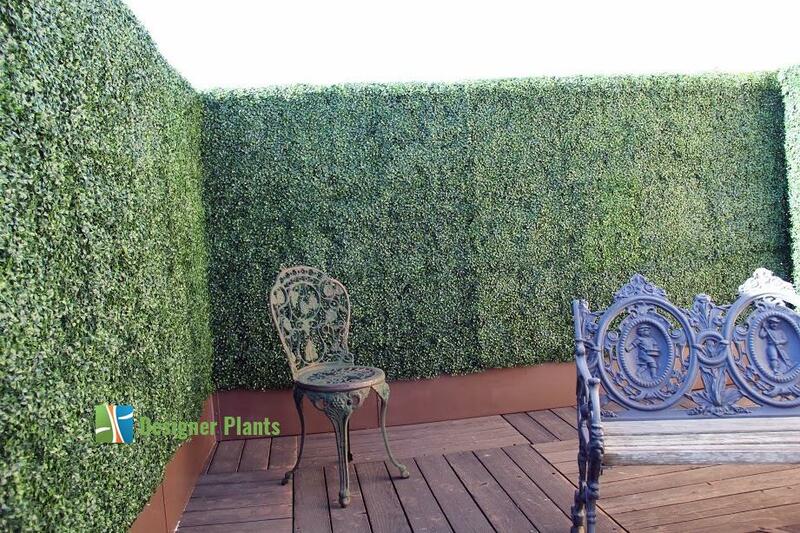 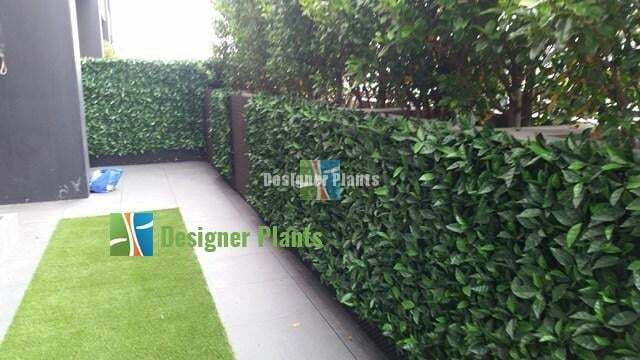 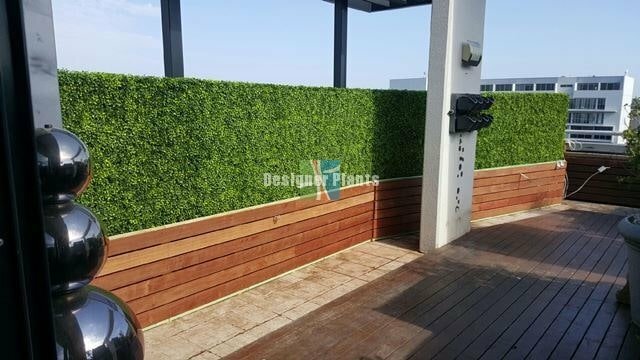 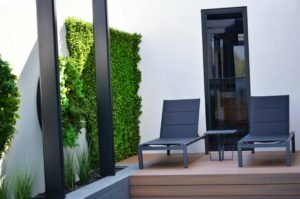 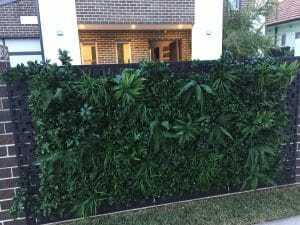 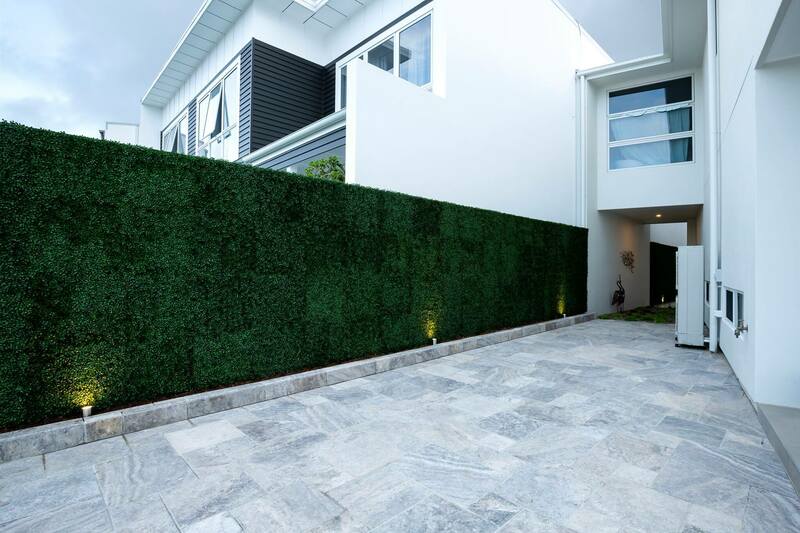 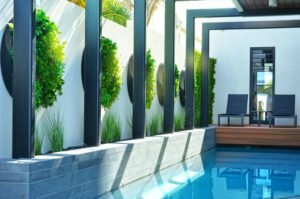 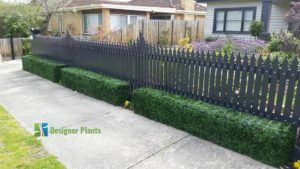 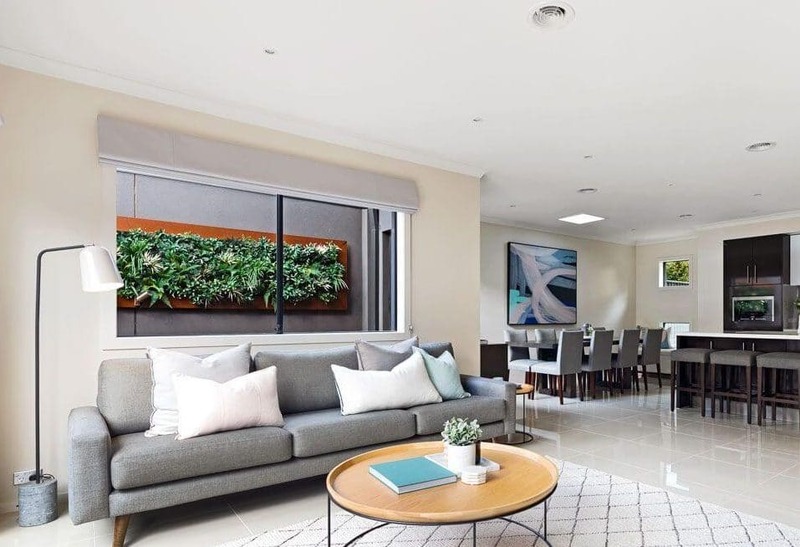 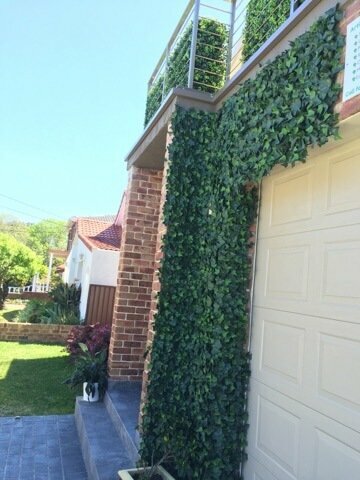 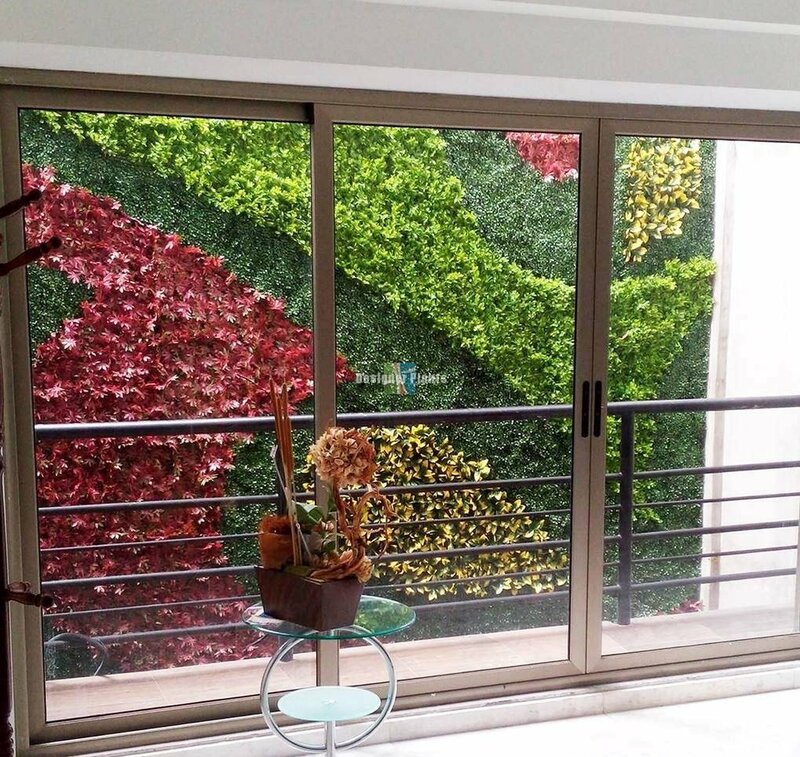 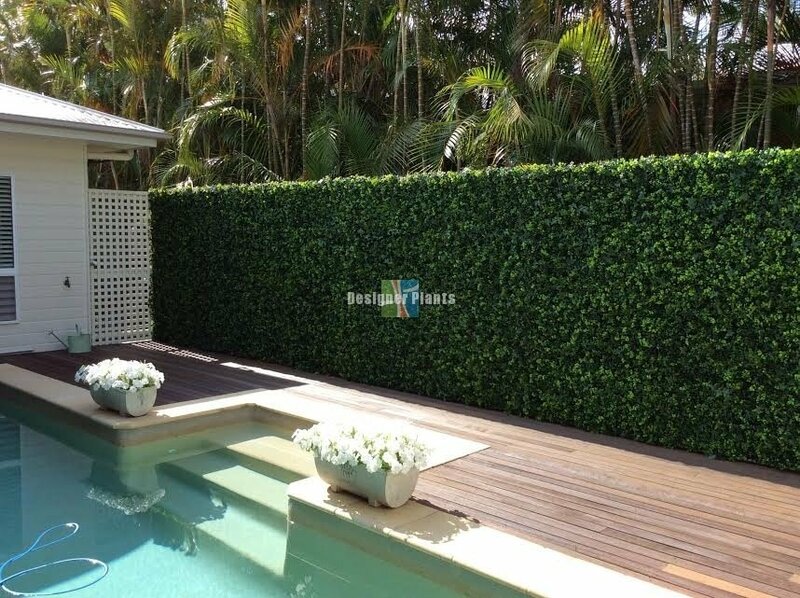 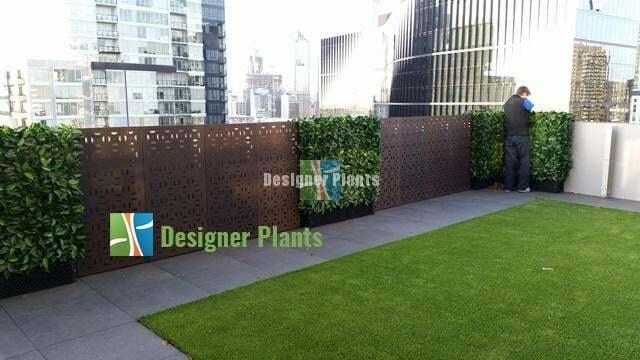 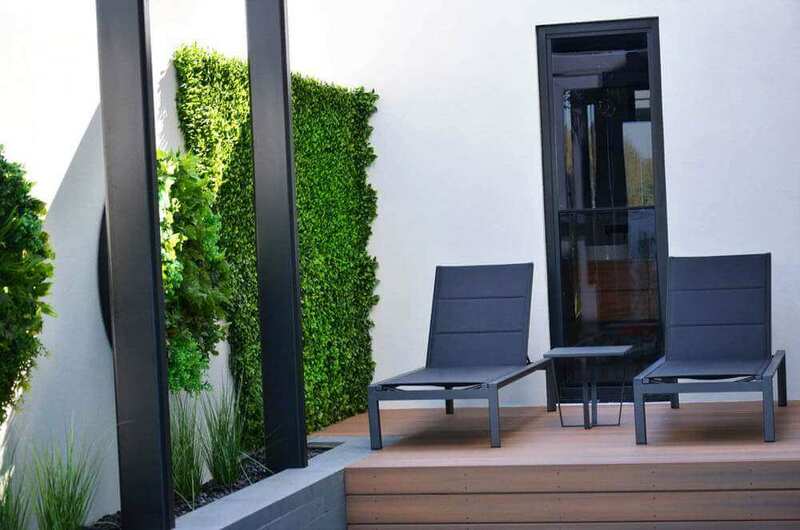 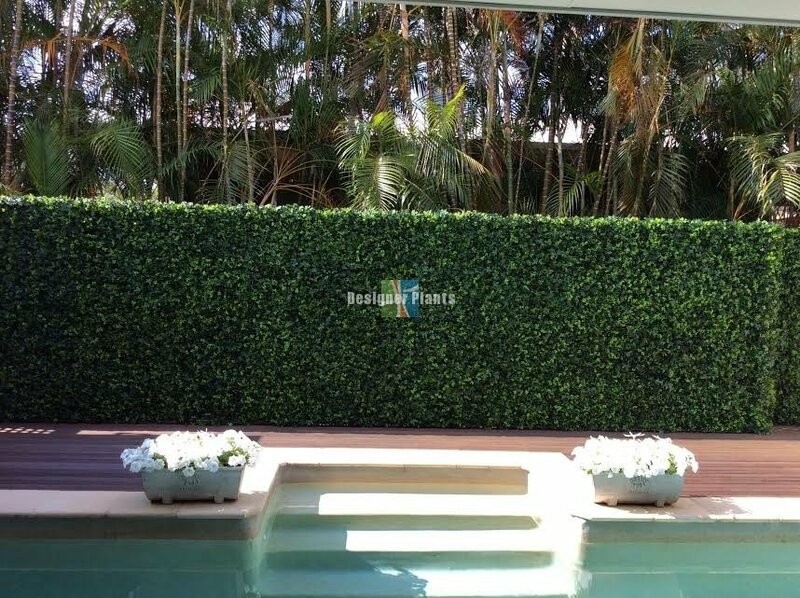 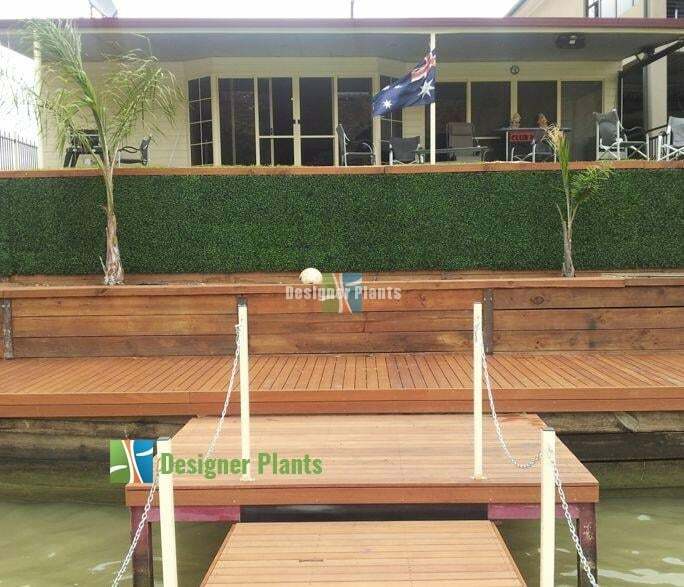 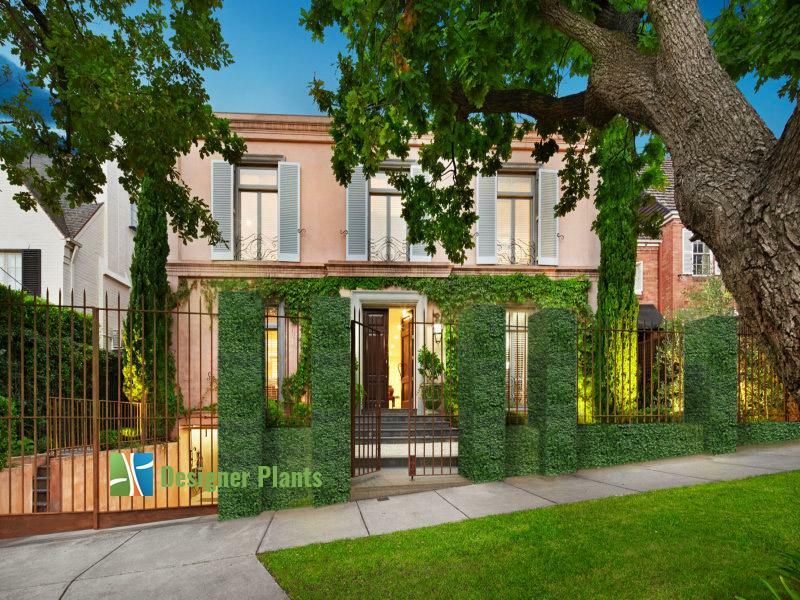 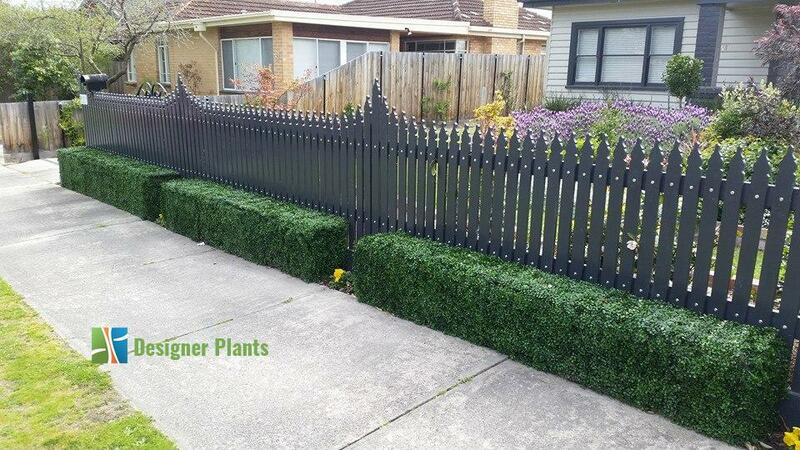 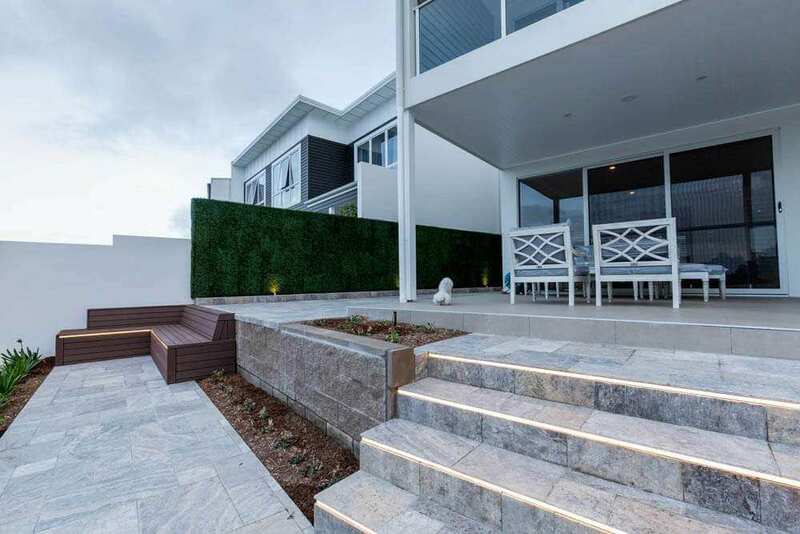 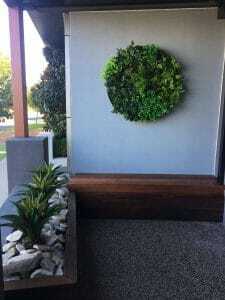 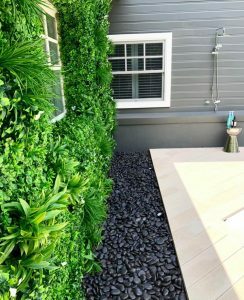 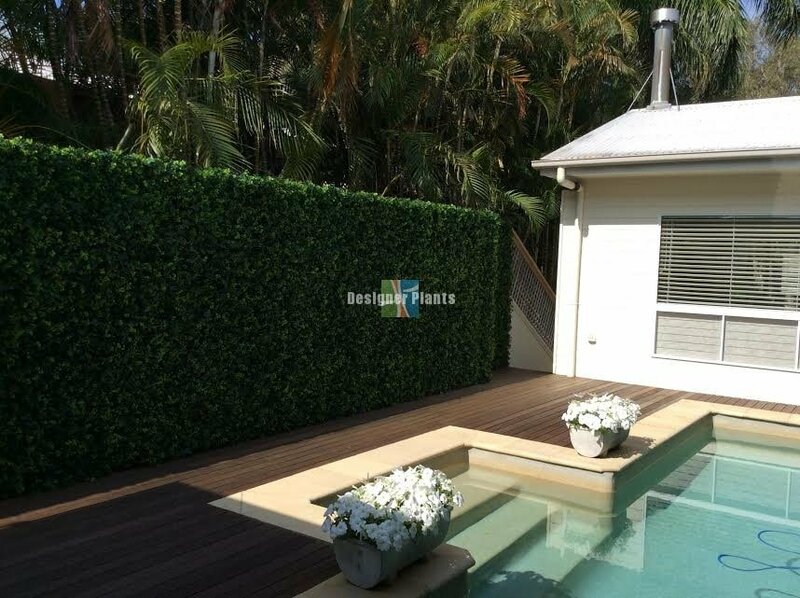 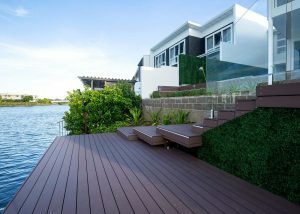 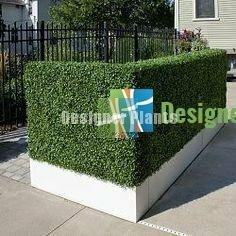 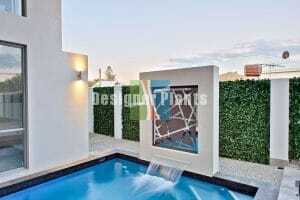 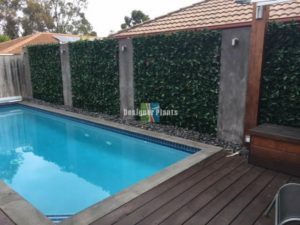 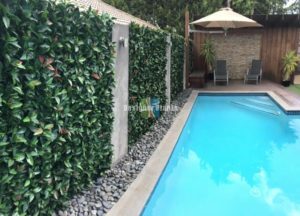 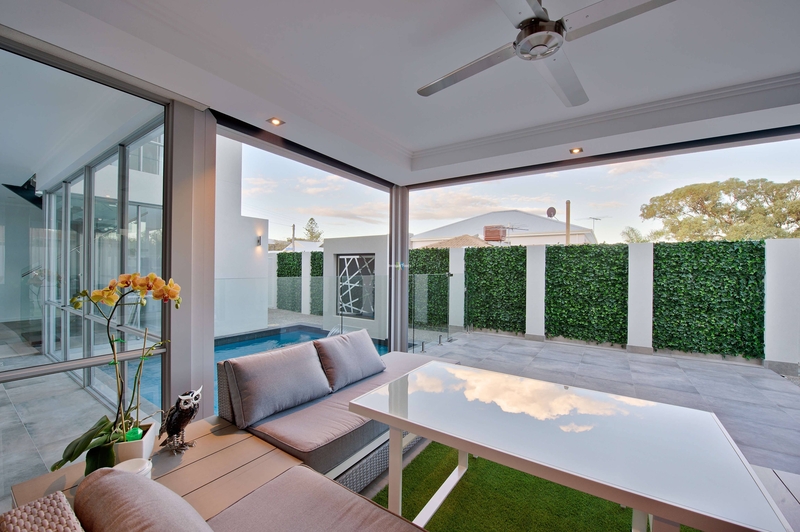 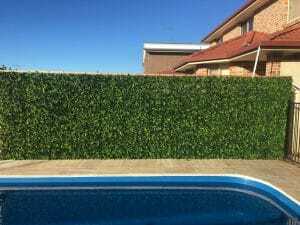 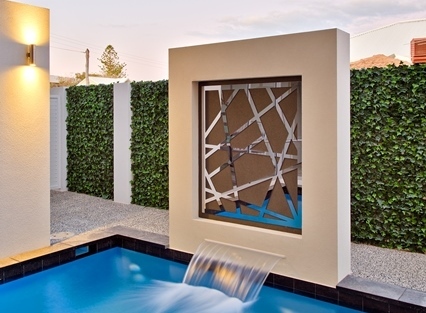 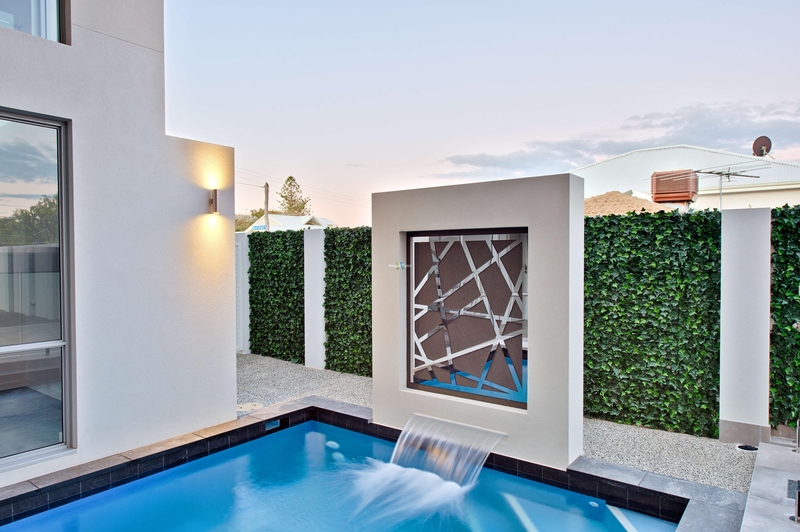 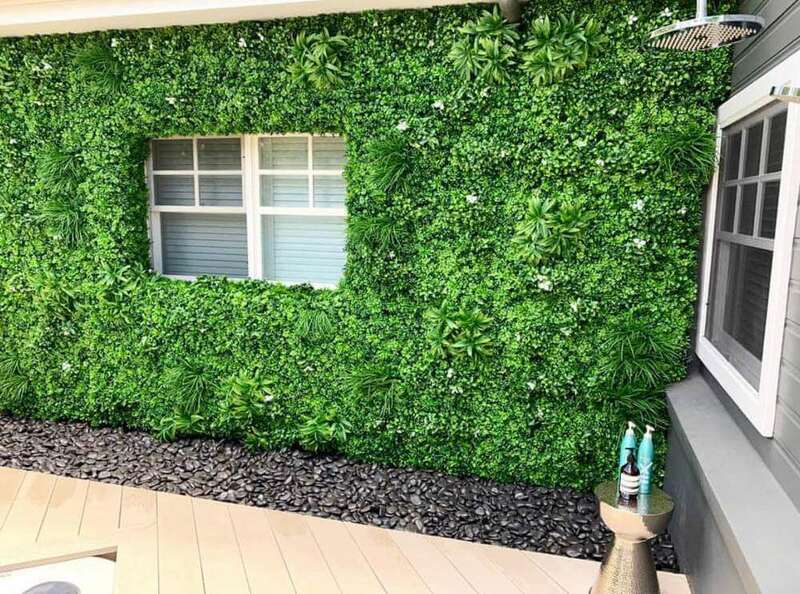 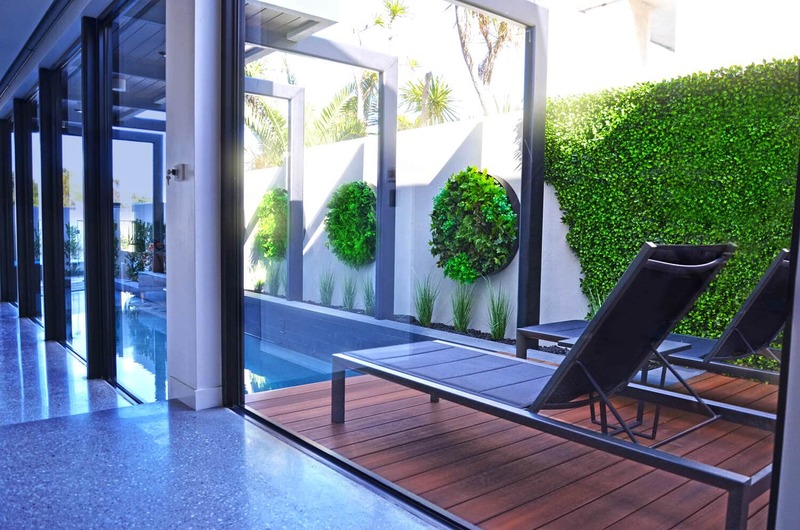 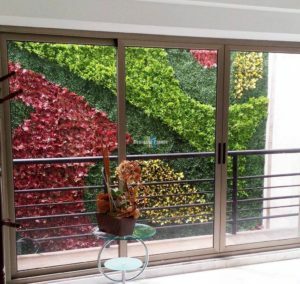 For some residential artificial hedges inspiration, see below.